Are you planning to do something special for Independence Day this year? 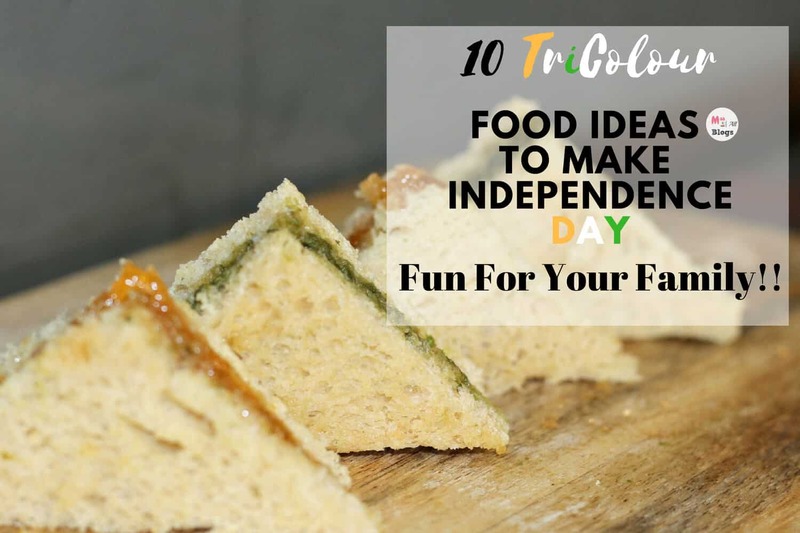 It is great fun to hold an Independence Day party for your children and their friends or just cooking something special at times. Celebrating Independence Day teaches a sense of respect and pride for your country, rather than celebrating the day as just another holiday. 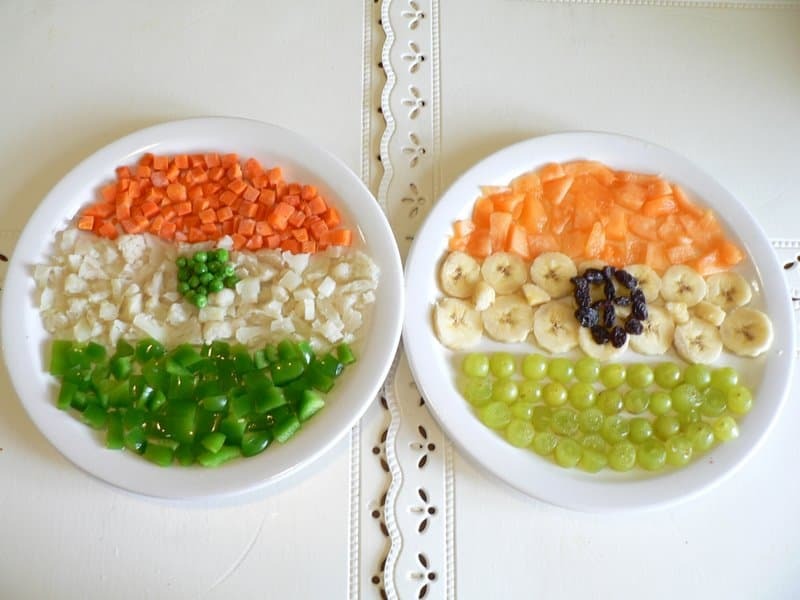 Place orange slices, cut bananas, and sliced kiwis or green grapes to make the tricolour fruit salad. You can choose carrots for saffron colour, steamed cauliflower or grated radish for white and broccoli pieces, cucumber slices or steamed green beans for green. For the saffron layer- Add carrot and tomato puree to one bowl and whisk until smooth. For the white layer– Finely grate coconut and whisk into the second bowl of batter. For the green layer- Make a green chutney using coriander leaves and a few spinach leaves and whisk in this paste into the third bowl. 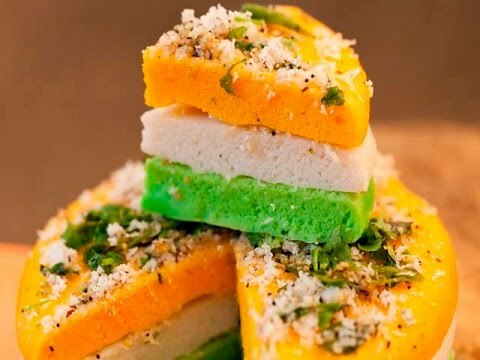 You can get as innovative as you want when it comes to creating dishes of the Tricolour food. Decorate your cookies with three colours of icing. 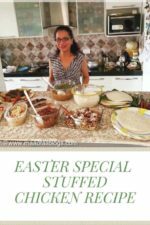 Cook rice in three different containers by adding tomato and carrot purees for saffron and green coriander or spinach pastes in two containers while keeping the last one plain. 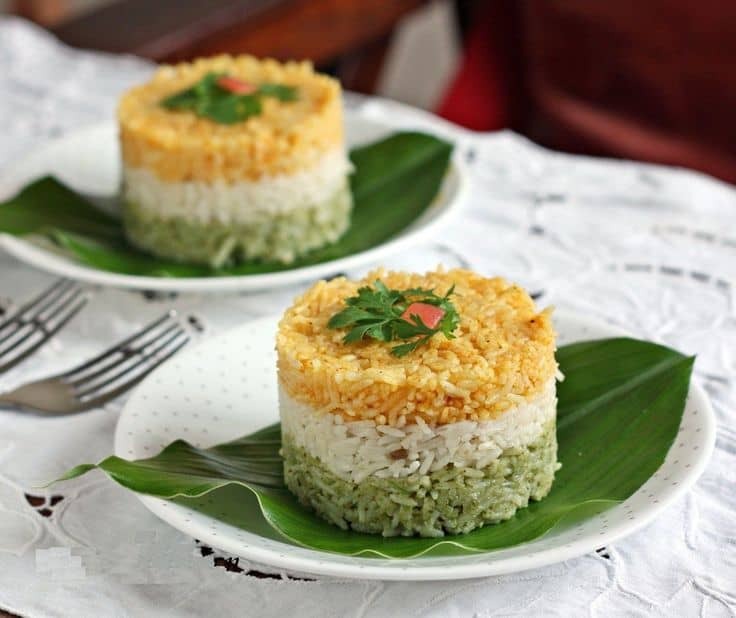 Flavour them with your favourite spices and then use a mould to place first green, then white and finally saffron rice. From breakfast to lunch to dinner, you can create an entire menu with tricolour foods. Pasta is an all-time favourite dish for kids. 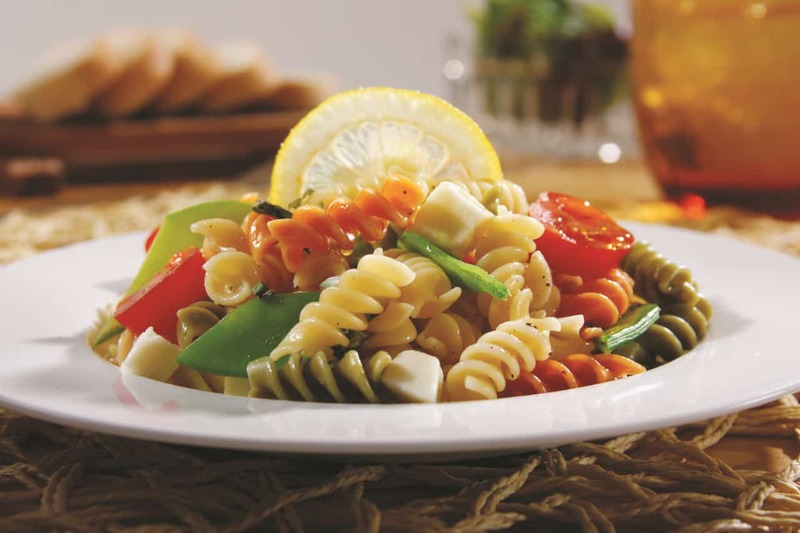 Place tricolour pasta topped with cheese and it is bound to be a hit with kids. Here are some pasta recipes that you can try. Divide your dosa batter into three equal parts. Add Orange food colour to one part, and green food colour to another part. You may also use coriander paste and carrot paste to get the colours naturally. You may also make mini idlis and put them into a skewer, which is great to look at and easy to eat. 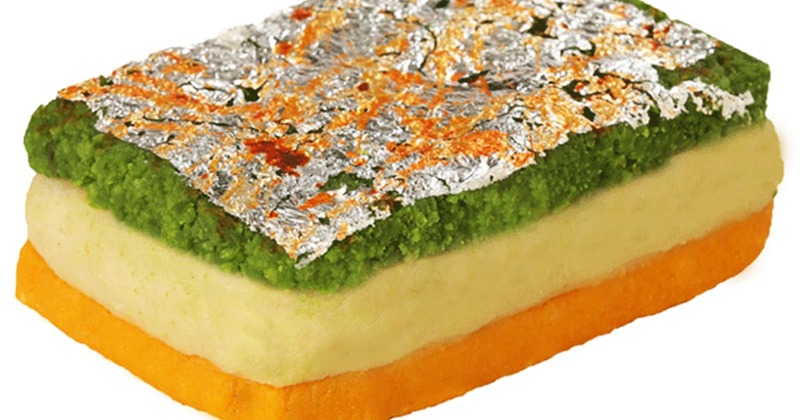 You may get a cake baked and decorated in saffron, white and green icing or alternatively use tricolour food colouring to get different colour layers. 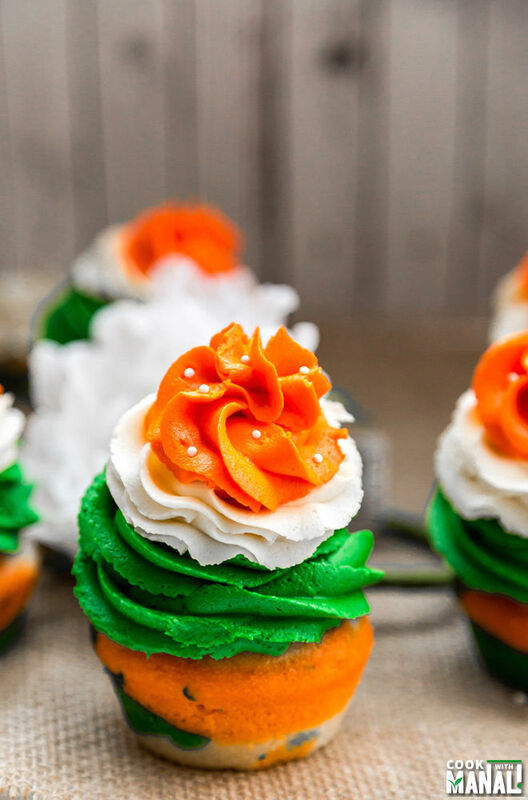 You may also bake cupcakes in three different colours using food colouring and do a tricolour food icing on the top. 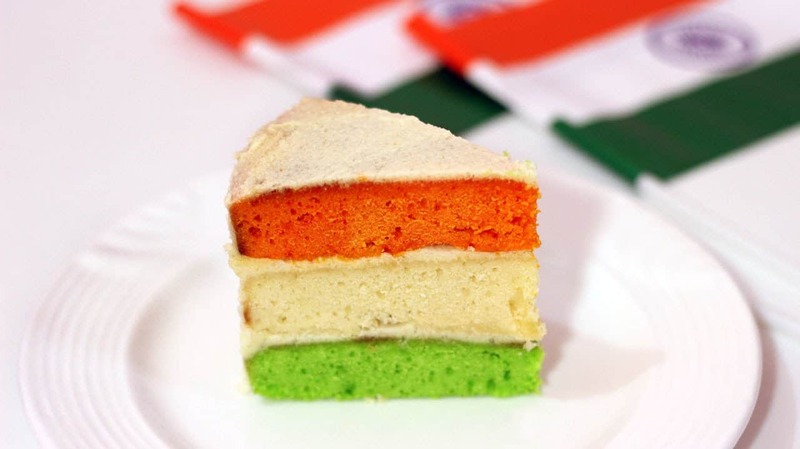 For deserts, you can make three types of halwas and arrange them in a tricolour. Are you going to make anything special for this Independence Day? 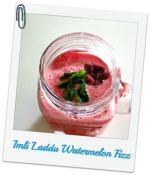 Hope these ideas for a tricolour breakfast will help you colour your dining tables!! The pictures look tempting. I was actually looking for tricolour items to be sent along with my child to school for their lunch I got nice idea from this post. 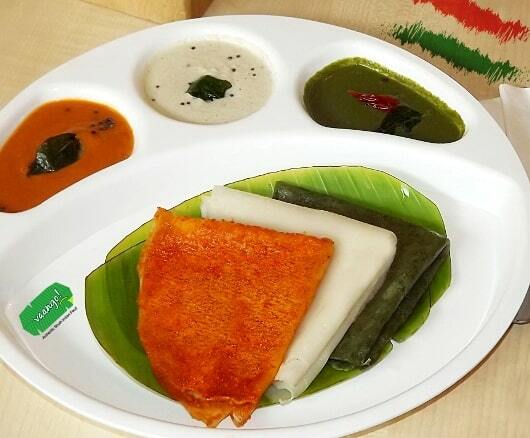 Tricolour dosa looks just perfect. Pick one..don’t be in the kitchen the whole day. Wow, this is an immensely beautiful post. I have tried the tri-coloured pasta but the rest I have to try soon. Sure! 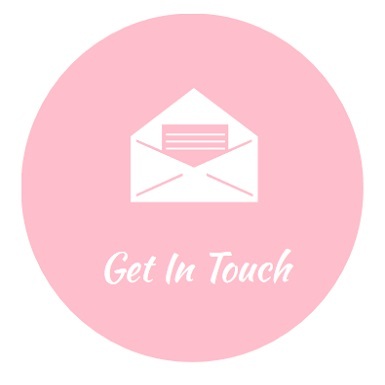 Try and let me know! I’ve tried few of these but tricolour cookies are something I haven’t made yet. 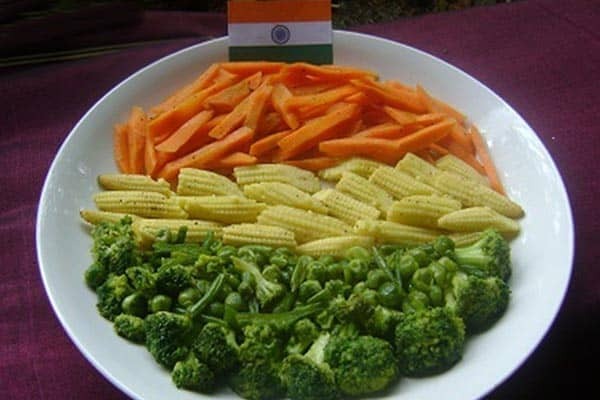 Great way to incorporate tricolour in food and teach our kids too. Thank you so much Mrinal! Palak halwa and cucumber halwa sounds really innovative. I have made tricolour halwa using bottle gourd halwa for green, potato halwa for white and carrot for orange. Your combination is tempting !! Surely giving this a try. You are welcome. I am glad you found this beautiful. 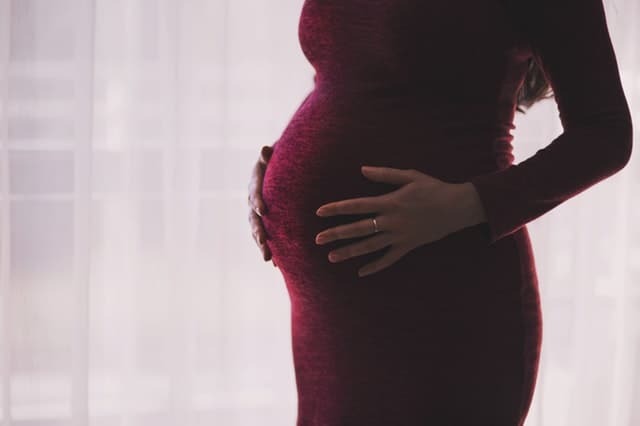 These are something very unique ideas. 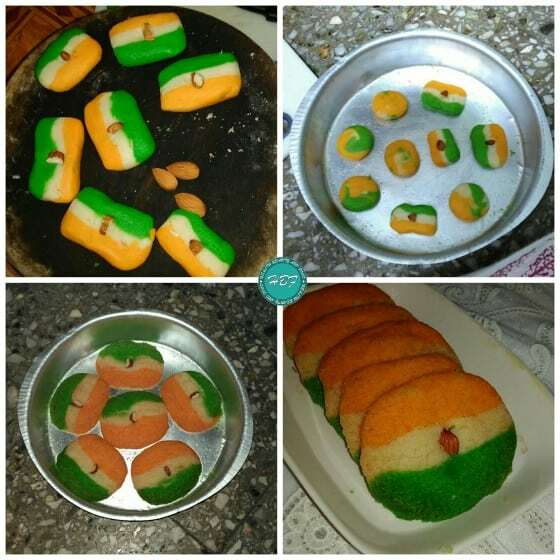 Last year I had made tricolour idlis . Wow this looks so good n Interesting and at the same time a fun way to celebrate Independence day .. I am reading it late but will try tricolor dosa for sure. 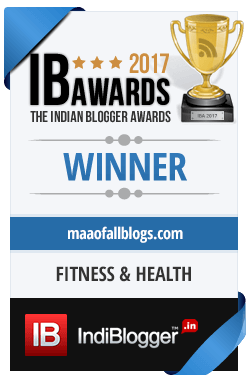 Prerna: I met your father in Delhi and he told me about your blog. 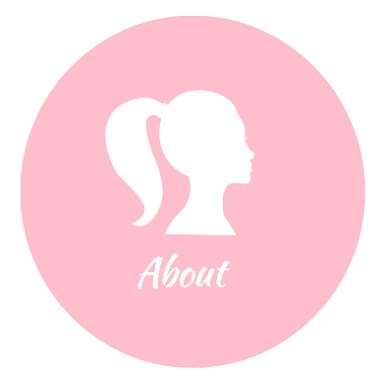 You are doing a great job, I referred this website to my friends also. Thank you so much! I am really glad you like it. 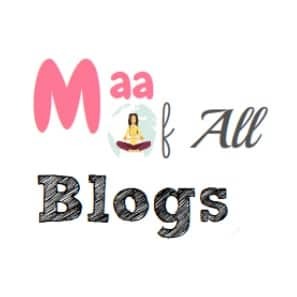 This is not one of my best posts so, do check out the others as well!